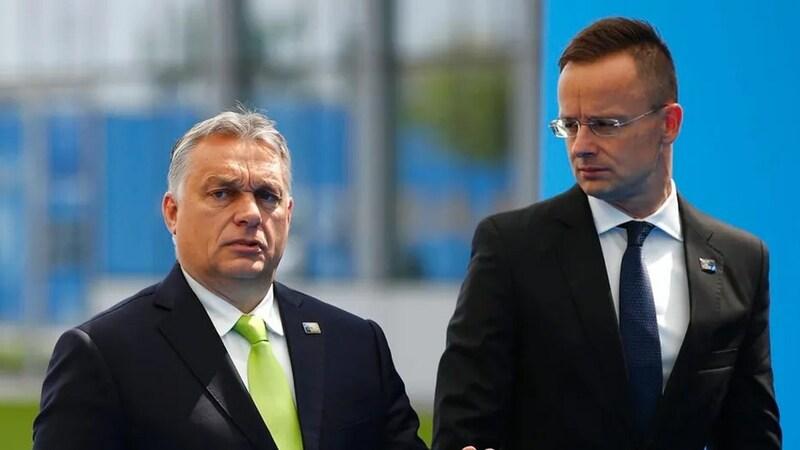 Critics of the nationalist government say that Orban has been engaging in authoritarian tactics and this move is likely only to fuel such claims. “State universities operated from public funds must take this into consideration as the purpose of these higher education institutions is to meet genuine social and labour market needs,” he said. Earlier this year, his government implemented a “Stop Soros” package aimed at Hungarian-American billionaire George Soros. The package includes a law that makes it illegal for non-governmental organizations (NGOs) to organize illegal immigration into the country. Such activities can range from financial support to the distribution and preparation of information and pamphlets.